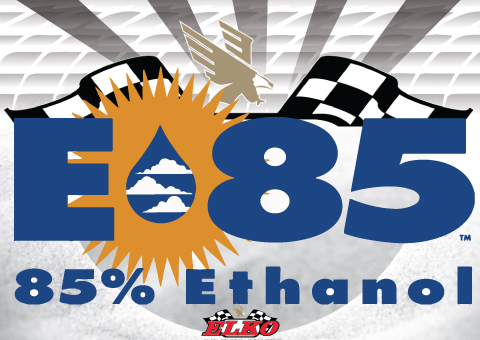 Effective immediately for the 2014 Racing Season at Elko Speedway, E-85 fuel is now an authorized and highly recommended alternative fuel for all divisions. The fuel may be purchased by competitors at any retail fuel station. At this time the track will not have E-85 available for sale. Possible incentive programs are being discussed by management and officials. A multi-year commitment to competitor’s by Elko Speedway for the extended use of this fuel will be made.